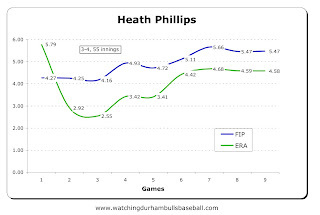 I will say that I do like the graphs and I think they are informative, but I don't think they have to be tied to that day's starting pitcher. 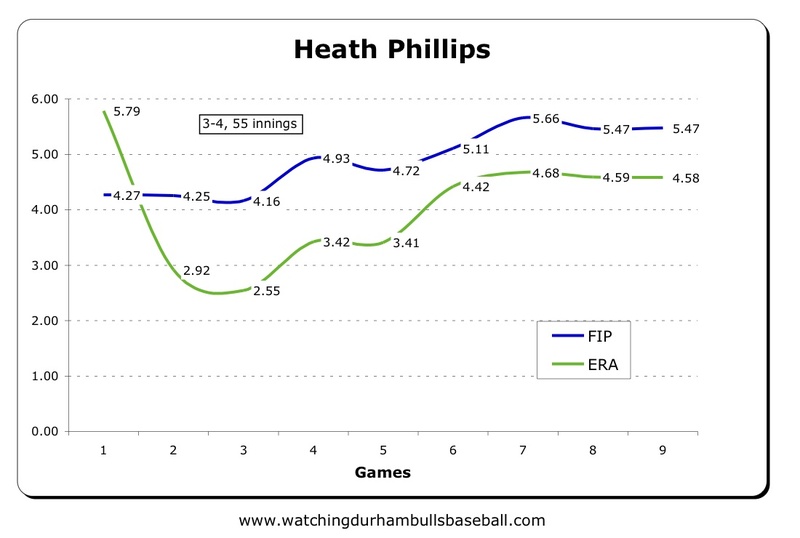 Basically, just because Phillips is pitching today doesn't mean I wouldn't find a graph about Hellickson or anyone else interesting. p.s. I think there is a bit of name confusion up there at the start of the post. Oh man, I've been on a run of errors. Fundamental problem of blogs is that they (at least this one) could do with an editor.